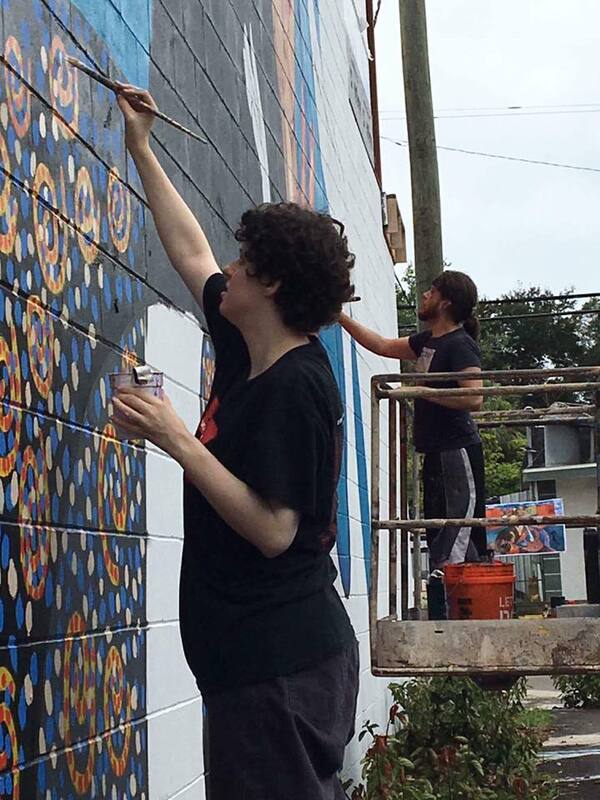 Pyramid Artist and Instructor Creates "Art Attack"
Have you been by to see the mural created by Pyramid artist Anna Lee Edwards and Visual Art Instructor Carlos Pons? You have GOT to get out there today!!! 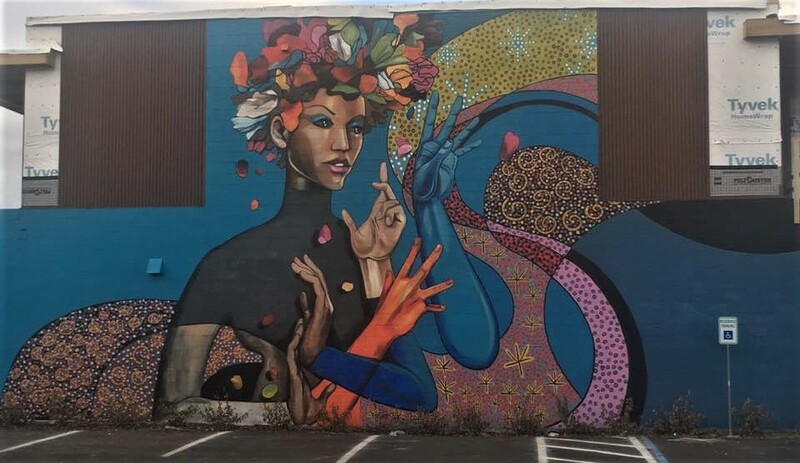 Seminole Heights in Tampa is known for its “Art Attacks,” where local artists are selected to paint murals on buildings in order to beautify the neighborhood. And beautify it did! The collaboration between Ms. Edwards and Mr. Pons was completed in late 2017 and is a testament to both artists’ talent with a brush. You can see it at 6428 N. Florida Avenue, which houses the Wine Bar Café & Twisted Sun Rum Company. The company’s owner, Greg Barnhill, “donated” the space and funding for the project was donated by the Old Seminole Heights Neighborhood Association.